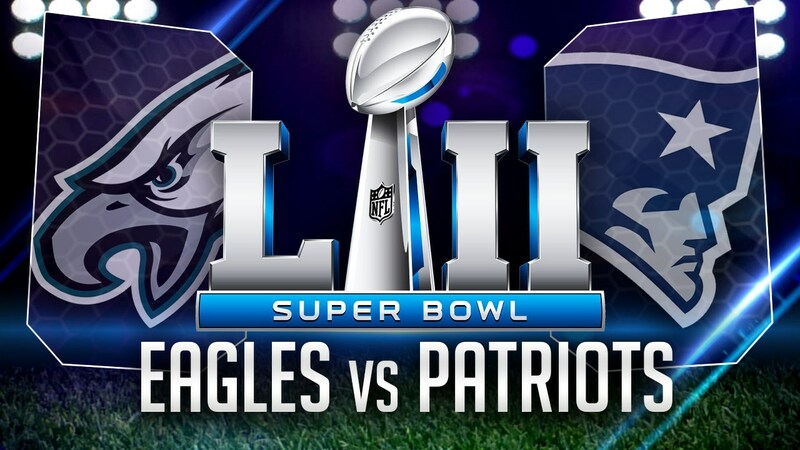 Super Bowl LII is the event almost everyone in the country will be talking about today, and will almost certainly be the highest rated telecast of 2018. This year will see the New England Ptriots, the reiging champions, take on the Philadelphia Eagles in a rematch of Super Bowl XXXIX. The Patriots trounced the Falcons last year 34-28 last year. This year, the Pats are the favorites to win by 5.5, a 2.5 increase from LI's 3. The Patriots went 13-3 this season, just like the Eagles. Which team do you think will be the big winners? Vote in the poll and comment below!